Driving to your Thanksgiving destination? Don’t leave home without these tips. Before you head out on the open road this Thanksgiving, it’s important to do a little bit of prep work. After all, nothing ruins your holiday quicker than having your car break down on the way to the in-law’s cottage and spending a fortune to get everything fixed. Or worse, being involved in an accident and paying out a small fortune to get everything resolved. Motorists, take note on how to make this year the easiest and safest road trip to date. If you’re going to be spending a lot of time in your car, it’s a good idea to do a bit of cleaning beforehand. Tidy up, organize clutter, and give it a wash to get it prepared for the time ahead. Thanksgiving is the time when everyone gets in their car and heads home or towards the family. Roads are likely to be packed, and accidents are even more probable to happen. If you can, leave earlier than you anticipated to get a head start. Be sure to map out your route beforehand as well as alternative routes incase of delays, traffic, road closures, or accidents. Your tires are what keeps your vehicle on the road. Check the tire pressure when the car is cold and top up as needed. If you’re going to be driving over rough terrain, ensure that your tires have enough wear and tread on them to last. If not, replace them! Remember that larger vehicles take a longer time to a complete stop, so avoid cutting quickly in front of them. Be aware of their blind spots and always stay far behind them so that they can see you in their mirrors. Your car’s emergency supply kit should include a battery-powered radio, flashlight, blanket, jumper cables, first aid kit, bottled water, non-perishable foods, maps, a tire repair kit, and flares. Remember to bring your cell phone car charger and any other essentials, too! Distracted driving is one of the leading causes of traffic accidents. Even if the children are bored in the backseat, don’t take your eyes from the road. Drive safely – and bring games for the kids if you need to. Drive safely and watch out for those who don’t! Enjoy this Thanksgiving holiday by creating magical memories, not terrible ones. 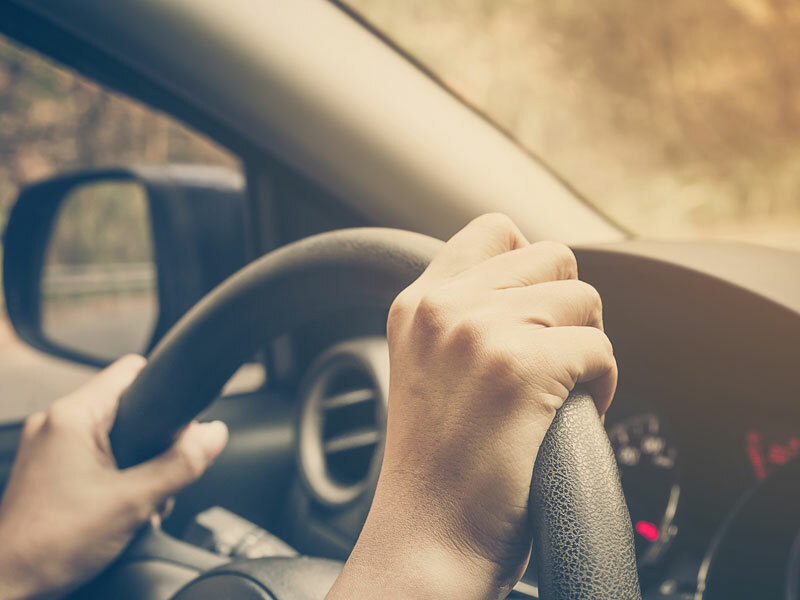 Before you head out for your Thanksgiving drive, visit the experts in the industry at Abbate Insurance, serving New Haven and Connecticut, to secure the right auto insurance policy for your needs. Contact us to get started!